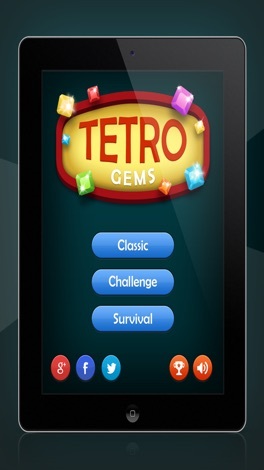 Your mission is to win jewels as Tetro Gems, pass the levels and try to clear the board to transparent in each level. 1: SWIPE Match 3 or more identical gems, jewels. 2: Match the jewels until the board transparency. 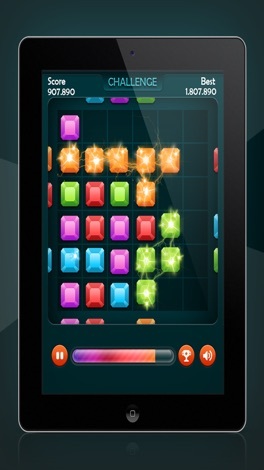 3: Try to reach highest score to be the TOP on the Leaderboard. As endless type, you have to reach the jewel target score to go to next level and go as far as you can. The game is over if no more matches. Block white Gems and target score to go to next level. you have to match as many jewels as you can to fill full score progress. The score progress is decreased by time. - 3 game modes: Classic, Challenge, Survival. 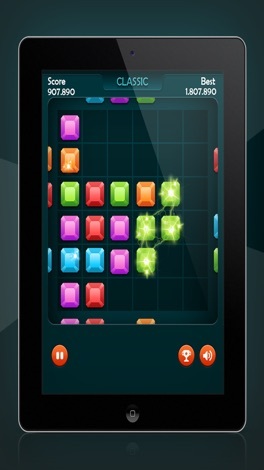 - The Color-changing gems can eliminate to any other colored jewel. - Global leaderboard and many interesting achievement . 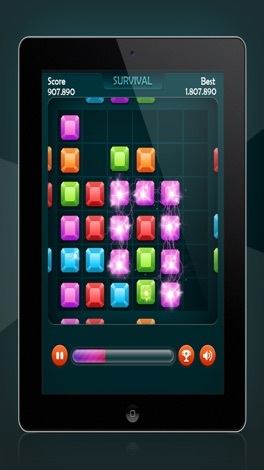 - Nice, clean HD graphics, cool animations and smooth game play. Based on Aspera’s high-speed fasp transport core, TVT Upload lets you upload files to ContentSelect application. To use this app, one account in ContentSelect is required and specific privileges will have to enable in ContentSelect.